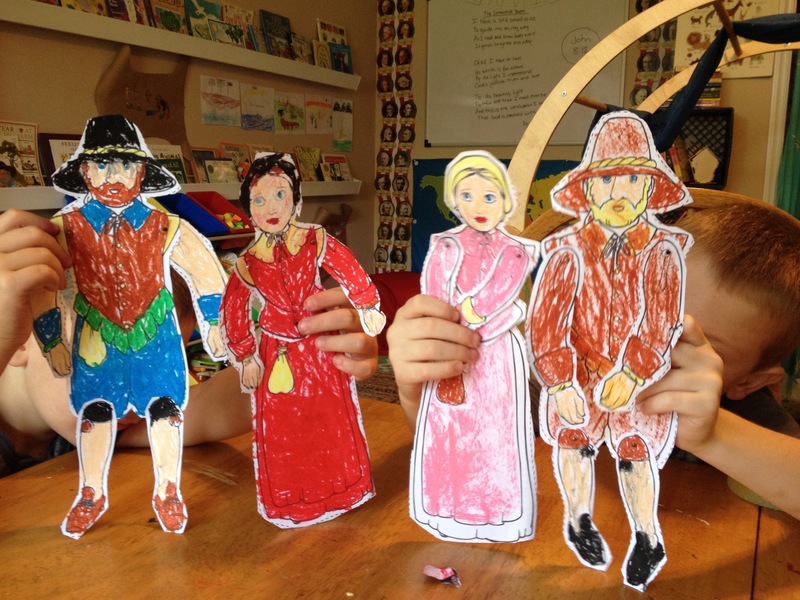 MFW Adventures: Pilgrims & Constellation Fun! Its the end of week/unit 5 and I am pleased as punch that we decided to use MFW Adventures this year. What a fantastic curriculum! We started the week with a classroom switch up. I try to rotate things every 4 weeks to keep the preschoolers from rebelling. 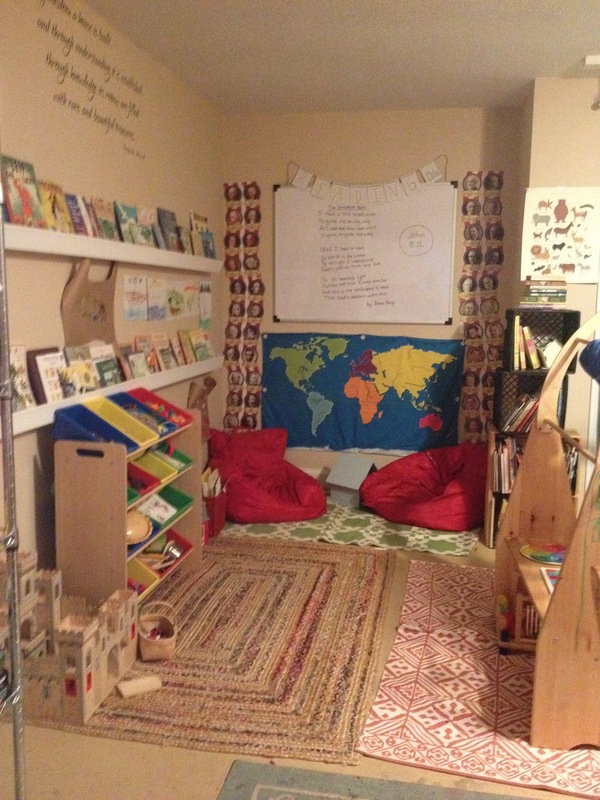 Our reading corner has a new location away from the play stand, or as it was known the first four weeks of Adventures, “The Launching Pad.” After repeated collisions and head trauma, I figured it was time to rearrange things. Puzzles (Target dollar spot finds) and toys were swapped out too. I never keep more toys out than they can clean up within 10 minutes. We clean the classroom at the end of each day and I am not a fan of spending more than 10 minutes doing so. I’m glad we started the week out with a fresh feel in the room. 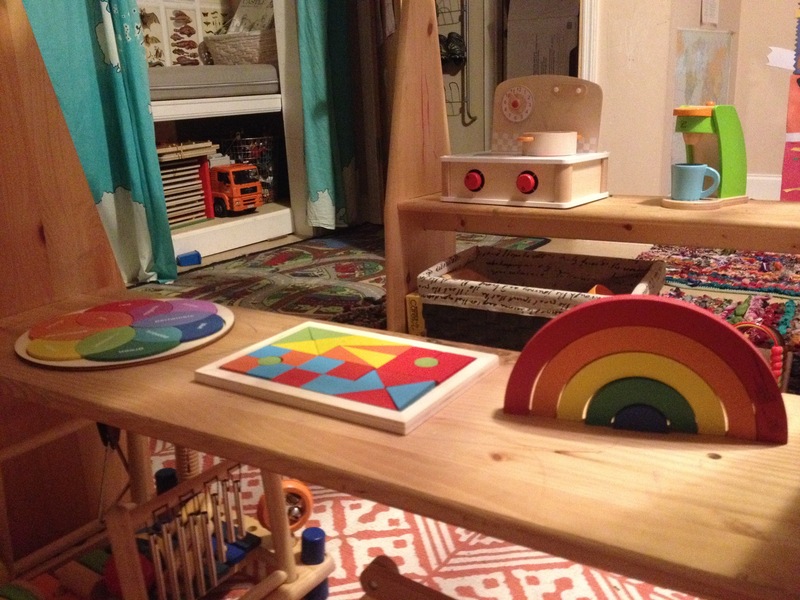 I rotate the toys to keep the little guys interested and engaged. I really needed hands skillfully occupied this week. 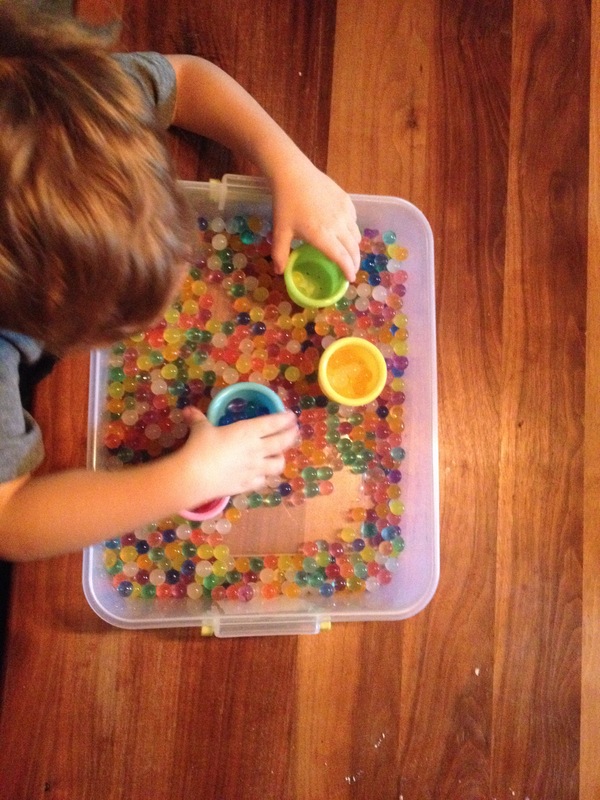 We kept last week’s Native American sensory bin and also added a sensory bin filled with water beads. The boys had a few tiny ships in there at one point and launched several journeys to the new world across a sea of colorful beads. Lots of rain and thunderstorms this week meant no great outdoors for us. I chose my flexible version of the Pilgrims unit since we would not be making tiny Plymouth plantations out of sticks and mud in the great outdoors as previously requested. The boys were still not over last week’s Native American study when we began on Monday. We definitely had a lot of thematic carry over. 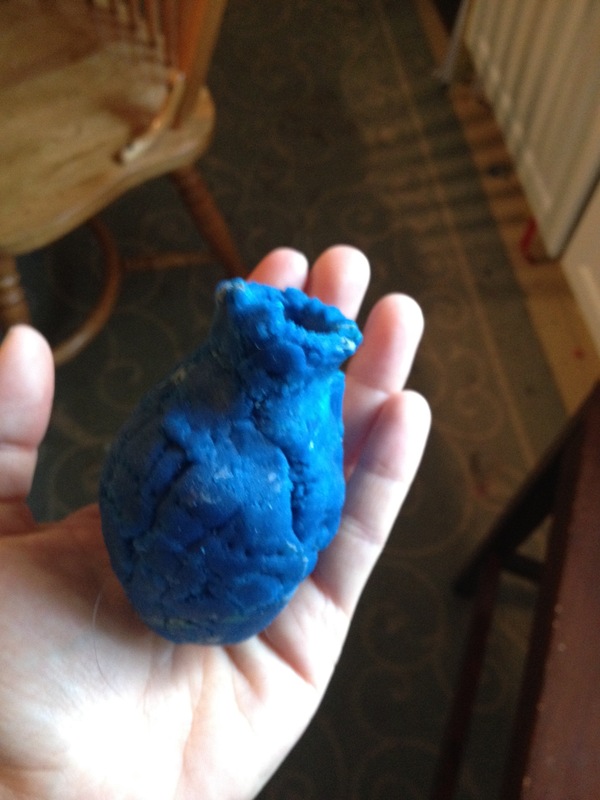 The boys made a few more necklaces and even started a line of Indian pottery fashioned from modeling clay. Squanto is cooler than Ironman around this house. I don’t believe I have ever read a book about Pilgrims in the middle-end of July. Usually, such books are read in the coolness of a dry November, under a shady tree, after a large dinner. How strange to read in this blazing heat and pouring rain. We did not feel very Thanksgiving-ish. I am ok with that. We have a Thanksgiving Unit included in our MFW package which I will gladly use in November. To be honest, there is so much more to the Pilgrims than just Thanksgiving. I’m a bit glad all the cliche stuff was out of the way! Our Beautiful Feet study led us through “Pilgrim Stories” by Margaret Pumphrey; “Squanto: Friend of the Pilgrims” by Clyde Robert Bulla; and “The Pilgrims of Plimoth” by Marcia Sewall. These books are rich and deep and thought provoking. My boys asked many difficult questions that led to very hard conversations about persecution. “Pilgrim Stories” was very informative but quite long to get through. The boys colored through a 3D map, coloring pages from pinterest and completed activities from a colonial history pockets book to pass the time as I read aloud. We would pause after each chapter to discuss storyline and ask questions. We loved our book basket this week! 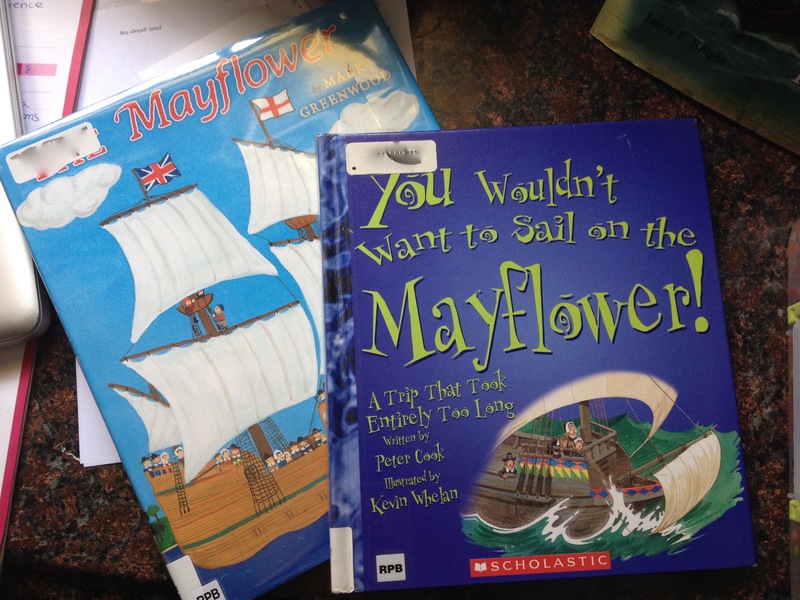 “If you sailed on the Mayflower in 1620” absolutely captivated my boys. It asks a new question on each page and then provides a detailed but brief response. Since it was not one long continuous narrative, we were able to go through a few pages each day that pertained to the storyline in our other chapter books. It all unintentionally worked out. 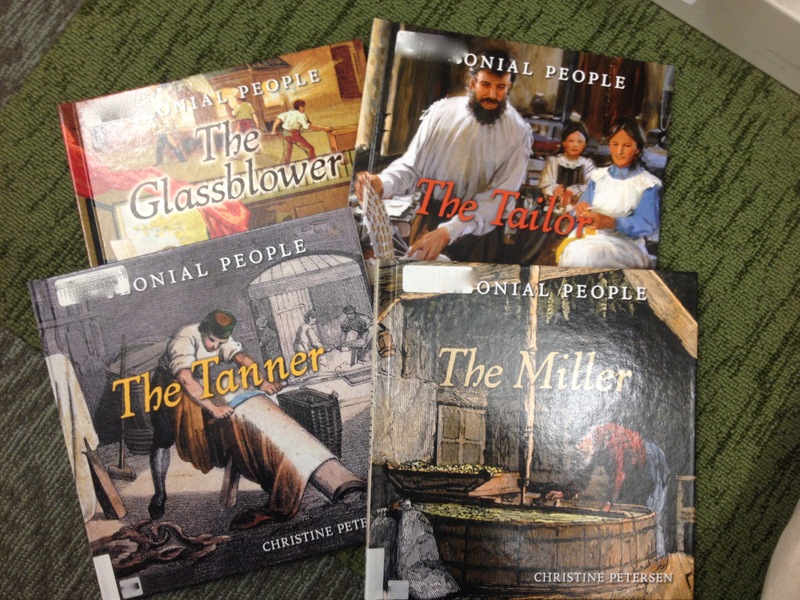 But the real winners were a quartet of books from the library about colonial trades. 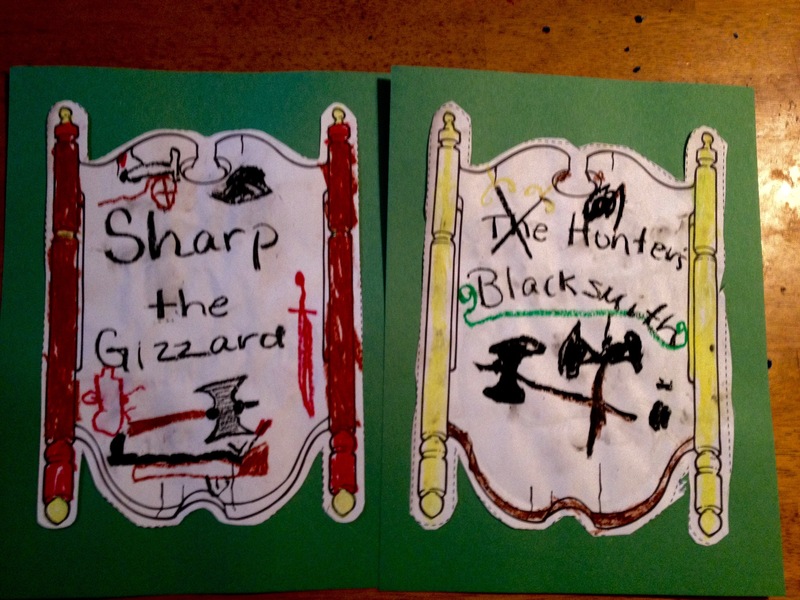 My boys were thrilled with these! Lots of imaginative play around the farmhouse this week. The boys were quite struck by all the strange Puritan names in the books we read (Love, Fear, Patience) and dubbed me “Goodwife Misery.” I was told that as a mute I could not comment on the living conditions. I basically sat in a chair while they brought me various household items. They would go hunting and gathering. They “planted” corn (yellow construction paper bits) in the couch. Later when I went to clean up, I found a can of tuna wedged alongside it. I am grateful that it was a sealed can of tuna. I love this kind of play that points to deeper learning. 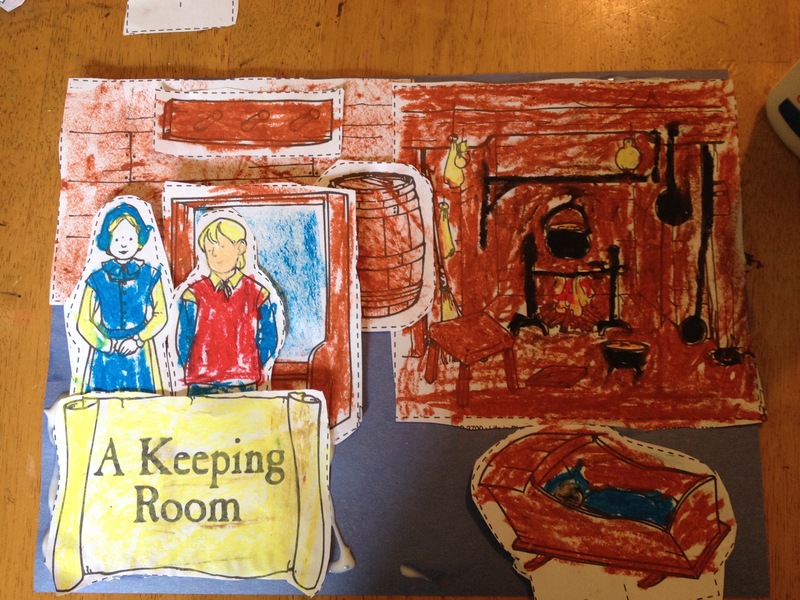 These stories are staying with them beyond the classroom. We took up a new craft this week! 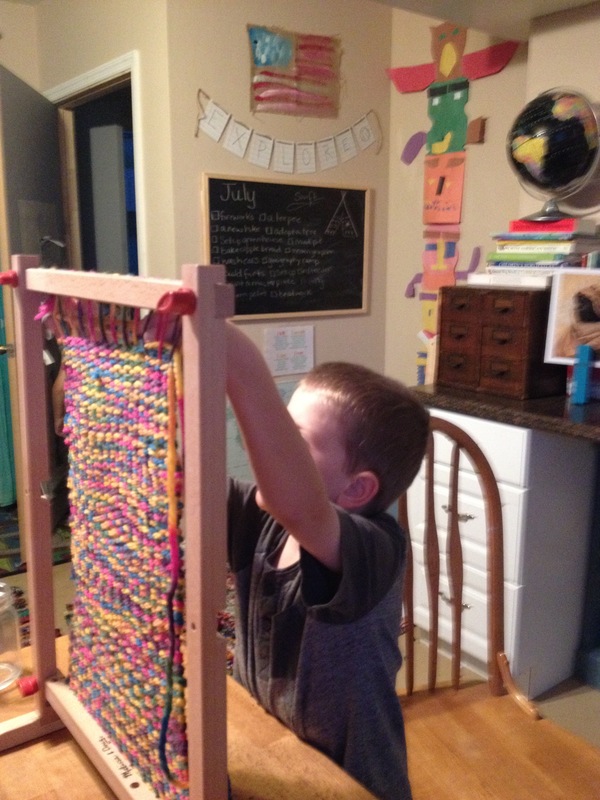 The loom is from Melissa and Doug. We were able to snag it for $10 with a coupon. 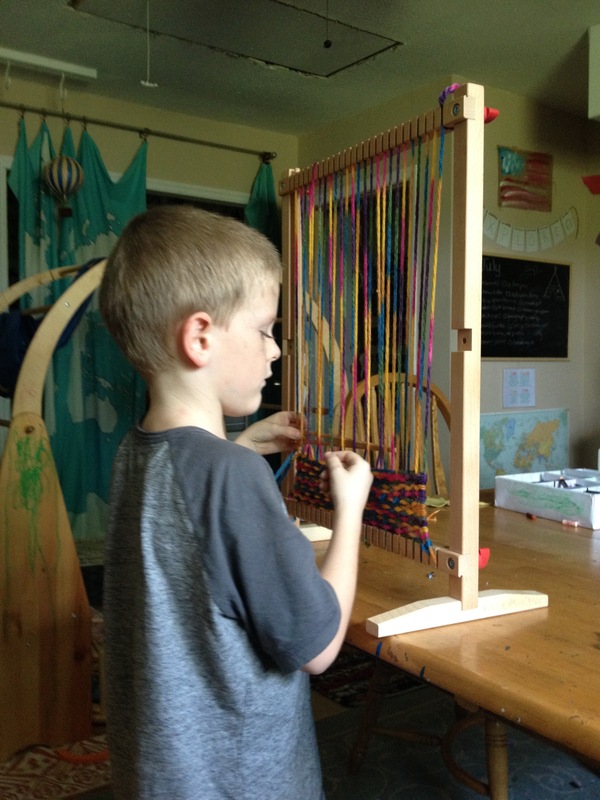 All of my boys have loved giving the loom a try and we have two completed products so far. 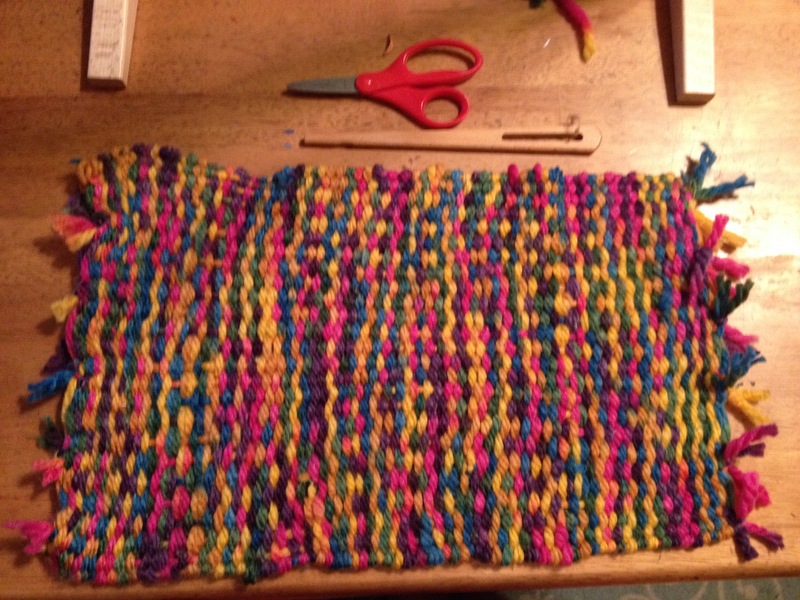 Weaving isn’t just for the little gals! We watched library videos about Miles Standish and Plymouth Plantation, along with Drive Thru History’s episode on Plymouth. I managed to find my childhood favorite “The Mouse and the Mayflower” for free on youtube. 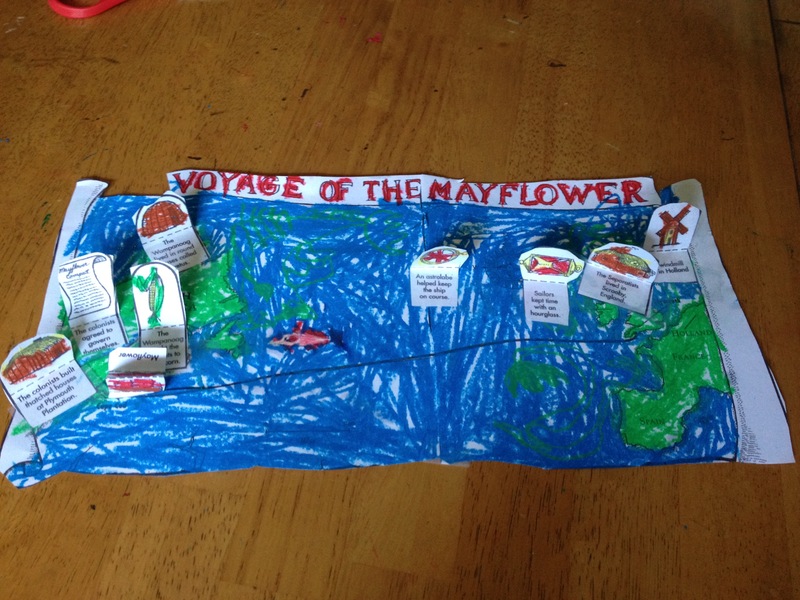 The lovely MFW blog, Chaos meets Creativity, shared a link for a very cute Mayflower game. Unfortunately, the boys were not very interested in playing by the time I finally got around to pulling it out because they wanted CONSTELLATIONS! Our library had nearly every book on the MFW recommended book basket list for science this week. We read them all, along with our favorite well-worn copy of “A Children’s Introduction to the Night Sky” by Michael Driscoll. I love that book! We all wished we could go outside this week with the telescope, alas, certain death by mosquitos just was not worth it. Ah, life in the tropics. 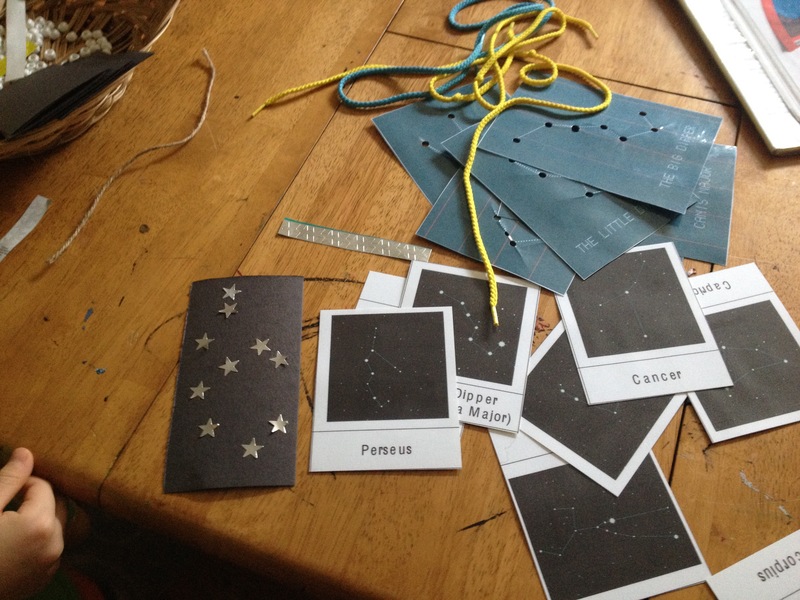 I printed out Montessori cards, lacing cards and set out black squares of construction paper along with little star stickers so they could build various constellations. 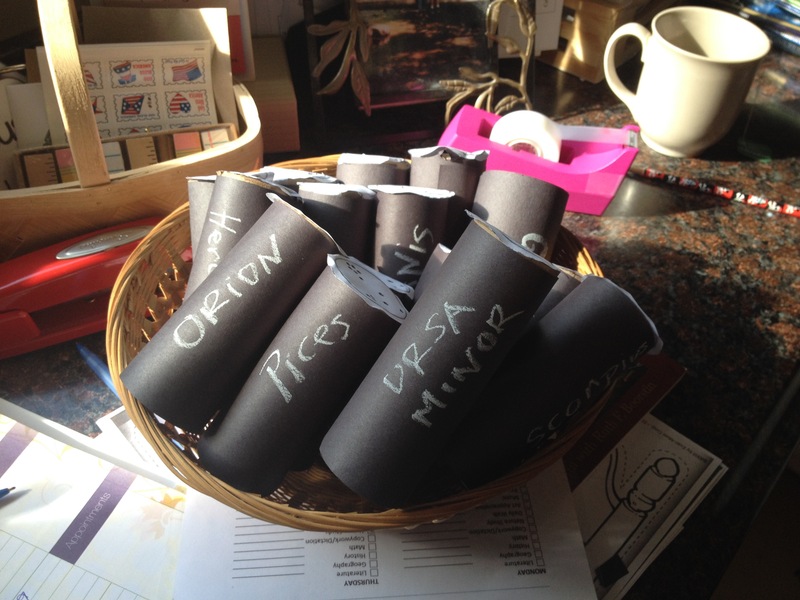 We even made constellation tubes! 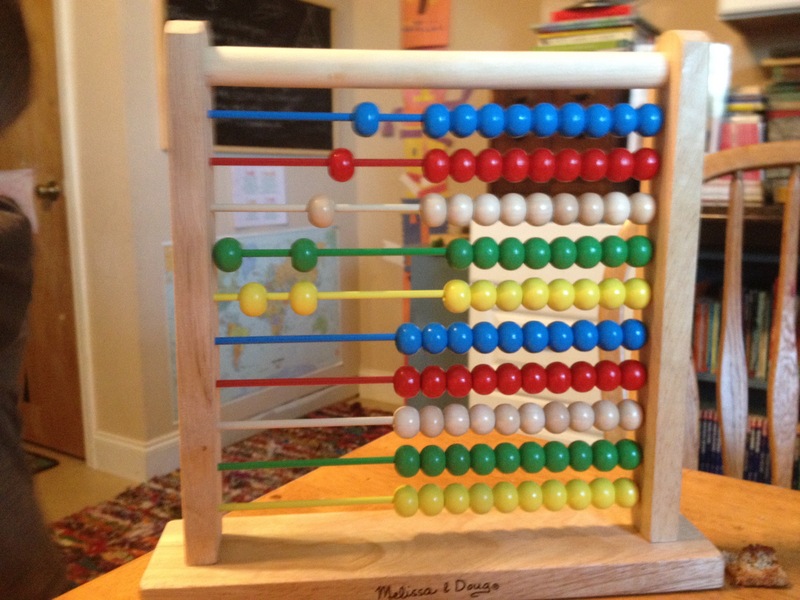 Yup…45 minutes of work to put those puppies together and the two eldest had zero interest in them. ZERO. 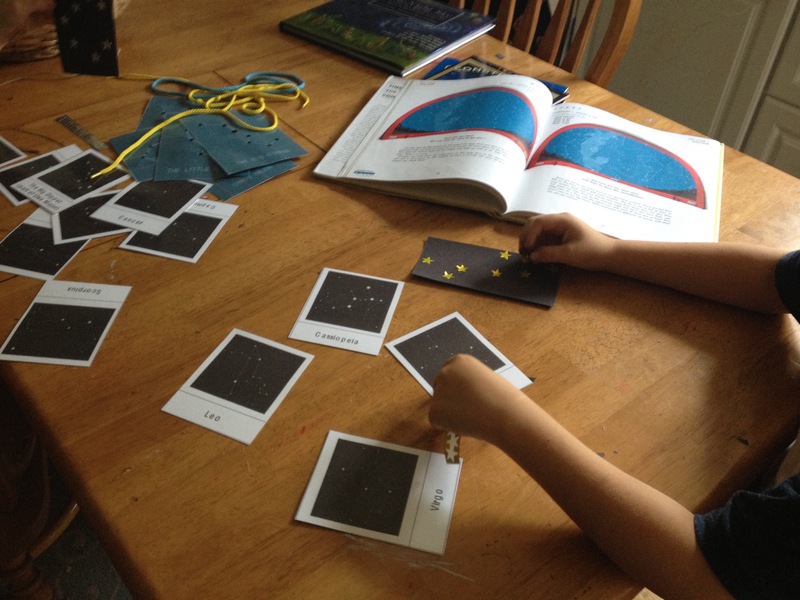 Truth is, I spent tons of time laminating, coloring, punching holes, wrapping, organizing, etc; and my kids just wanted to spend time making their own constellations THEIR way. You don’t always have to be fancy. Simplicity seems to be the recipe for flourishing around here. Complication almost always backfires on me. (I’ll learn the lesson one day, right?) Child-crafted constellations were popping up everywhere. Leaving soggy cheerios on the dining room table in the shape of Cassiopeia; connecting the freckles on your brother’s face with a pen to find Andromeda; arranging the Little Dipper in the schoolroom abacus, building your own constellations is quite a marvelous undertaking! 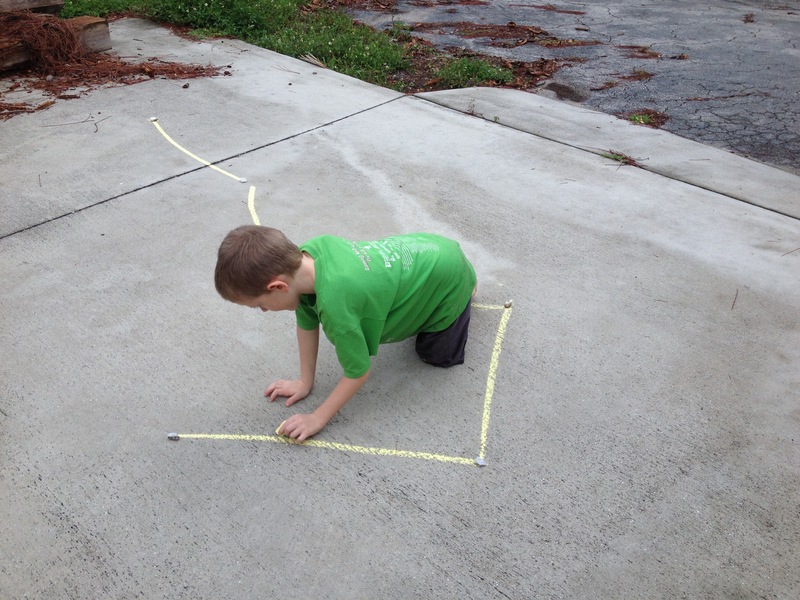 My personal favorite is simple and sweet– a boy with some sidewalk chalk and a bucket of rocks to mark the stars with. Isn’t child-led play a wonder? I love it. These boys taught themselves more about constellations this week than I did with my sad little basket of internet offerings. This is as it should be. Way to go, boys!